In today’s fast-changing world, a climate that welcomes diversity and inclusion should not be an afterthought. A decisive, analytical, independent and aggressive leadership is essential. However, companies also need nurturing, flexible, collaborative, patient and empathetic leaders. Dynamic businesses should be able to combine both masculine and feminine leadership traits. Thus, in a nutshell, there is a need for more women in the C-Suite in order to propel companies to greater heights. Ideally, diversity and inclusion should become a natural foundation of a company’s leadership and culture. However, the numbers tell us a different story. Out of the Fortune 500 companies, the total number of CEOs went down from 32 to 24 just a year ago. With only about 5 percent of the executive leadership positions allotted to women, one can’t help but ask—Why are there few women in the C-Suite? When joining the workforce at an entry level, men and women start on equal footing. However, the pipeline of female talent begins to decline in middle management. Based on the 2018 data of S&P 500 companies, female executives among mid-level managers make up only 36 percent of the roster and 26.5 percent for the senior level management. According to the World Economic Forum Report on The Global Gender Gap Report of 2017, it will take 217 years to close the pay disparity and workplace opportunities between male and female workers. Plus, at the rate we are going, the overall global gender gap can close in 61 years in Western Europe, 62 years in South Asia, 79 years in the Caribbean and Latin America, 102 years in Sub-Saharan Africa, 128 years in Eastern Europe and Central Asia, 157 years in the Middle East and North Africa, 161 years in the Pacific and East Asia, and 168 years in North America. Clearly, there is an undeniable call to invest in more effort to close the gaping workplace gender disparity. 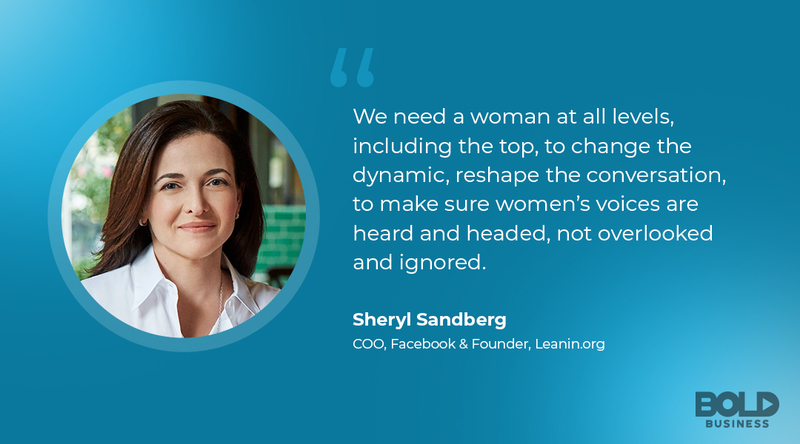 Businesses Advocating for Women in Leadership—Yes to More Women in the C-Suite! Industries and businesses are becoming aware of the growing gender gap. More so, companies are now recognizing the need to tap on the strengths and qualities of a female executive to bring in a distinct leadership brand into the board. Additionally, more women in leadership encourage a culture that values equality, diversity and more open communication. Consequently, having more women in the C-Suite will encourage more women in leadership roles. 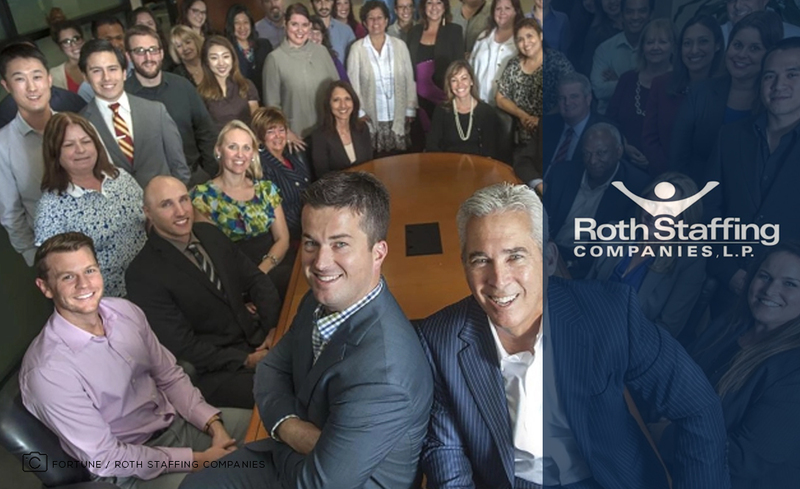 Roth Staffing is a professional services company based in Orange, California. The company was ranked No. 68 in the Fortune’s Top 100 Best Workplaces for Diversity. Women make 71 percent of the company’s executives, and 68 percent of the entire company population are women. While it is notable that the majority of senior level management roles are held by women, Roth Staffing offers remarkable professional support and empowerment within the company. 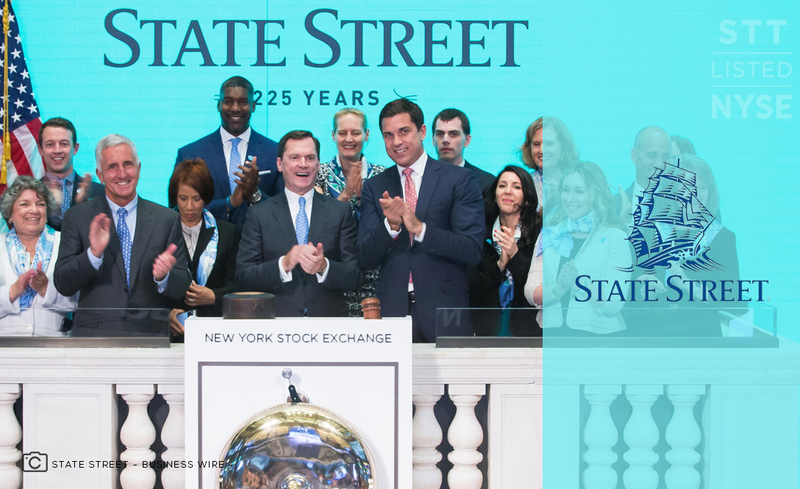 State Street is a global leader in providing financial services to institutional investors. Likewise, the company’s commitment to diversity and inclusion has also been recognized. 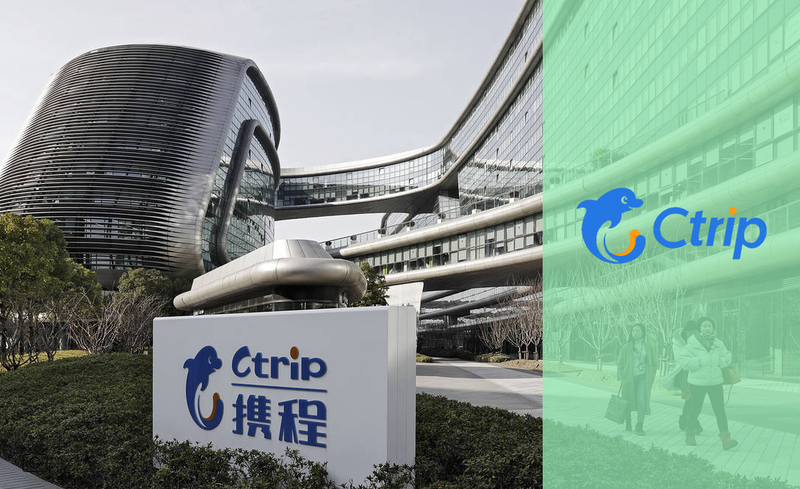 The Human Rights Campaign’s 2018 Corporate Equality Index (CEI) has acknowledged the company and gave them a perfect score for its equality policies and practices. State Street has been receiving this recognition for four years in a row now. 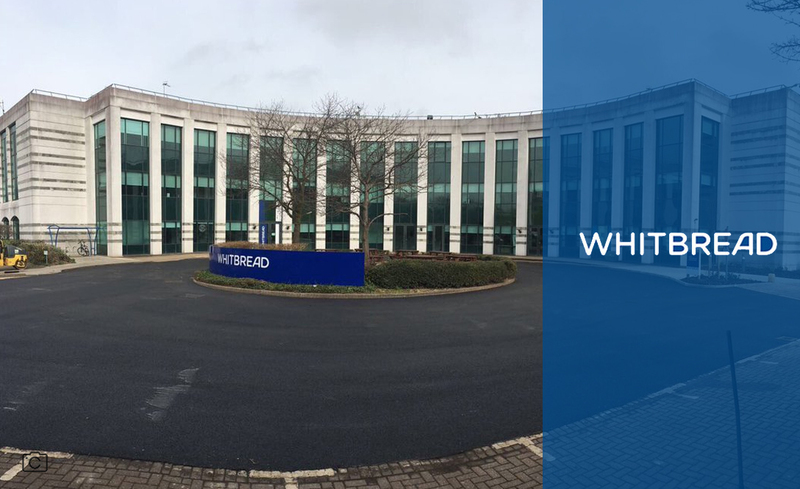 With the company’s culture and values, its top executives are acknowledged for their contribution to diversity and inclusion. 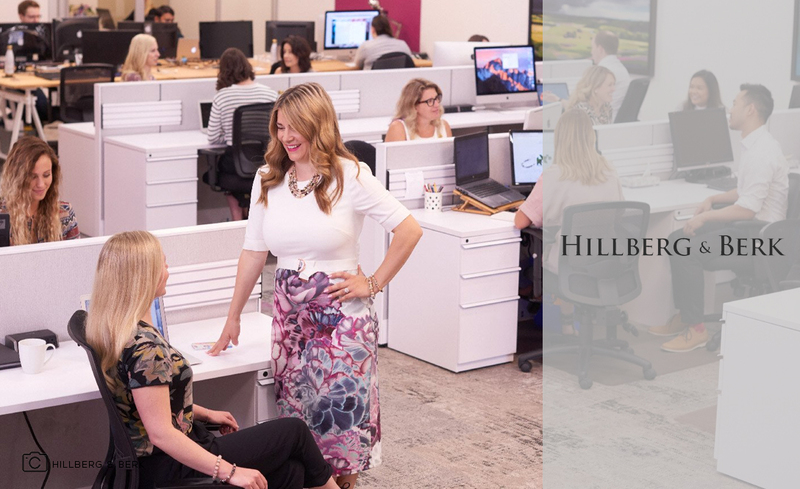 From its humble beginnings, since it was founded in 2005, Hillberg & Berk has been creating exquisite jewelry and empowering women—one sparkle at a time. Based in Regina, Saskatchewan in Canada, this multi-million-dollar company now has retail locations in Saskatchewan and Alberta, wholesale stores across Canada, and an online store serving customers globally. Its founder and CEO, Rachel Mielke, firmly believes that women deserve equal opportunity and should be supported to reach their full potential. For this reason, the company supports causes that deal with inequality and yearly gives back a percentage of their profits to charities benefiting women worldwide. OMV Petrom’s Romanian subsidiary had two consecutive female CEOs-Mariana Gheorghe appointed in 2006, who stepped down after 12 years. She was be replaced by British executive Christina Verchere in May 2018. 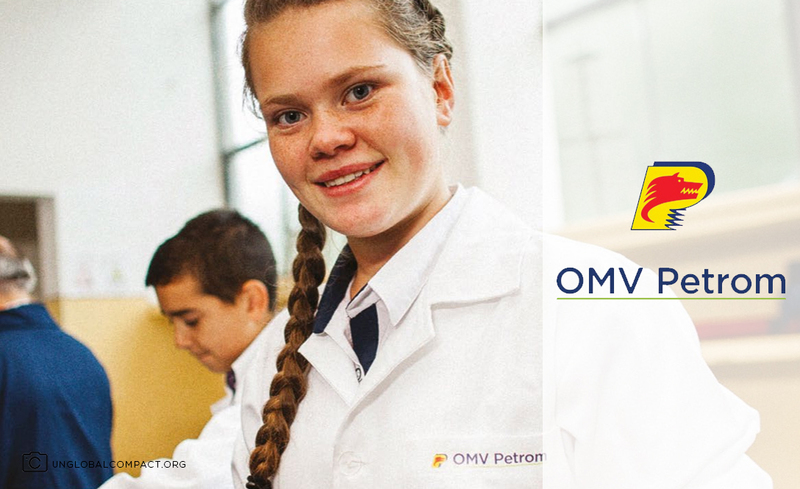 This fact is a testament to the company’s commitment to diversity as a crucial part of the OMV strategy. 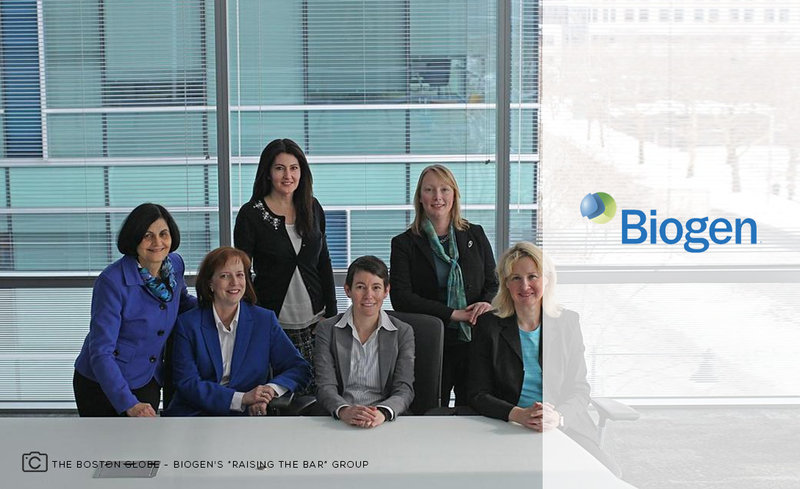 Their goal is to achieve a 30 percent female diversity at senior vice president level by 2020. Their programs are aimed at the highest level of management, as all other levels will consequently follow. For PricewaterhouseCoopers (PwC), their diversity and inclusion commitment started in 2012 when the company decided to revamp the way they addressed this issue. By using a data-driven approach, the company created annual diversity plans. 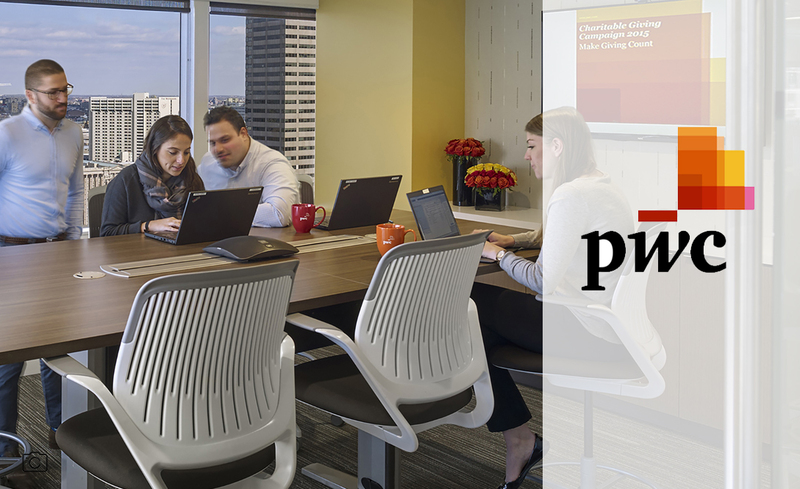 Since then, PwC has seen steady progress in its Diversity Journey. From zero female leaders in 2013 to 18 percent in 2015 and 50 percent in 2017. PwC also spearheaded the creation of the CEO Action Pledge for Diversity and Inclusion back in 2017. The group now includes 350 member-companies from 85 different industries. This community aims to advance diversity and inclusion within the workplace by working collectively across organizations and sectors. 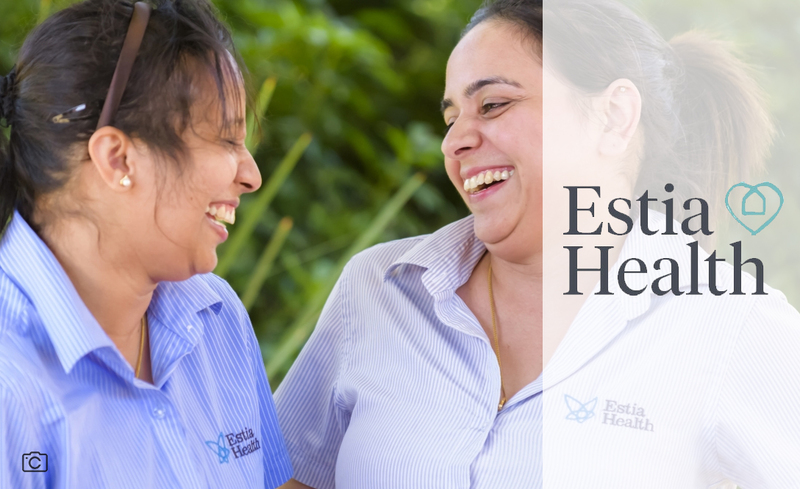 Estia Health is a company with 50 years of experience and expertise providing aged-care based in Australia. Norah Barlow heads the company as its Chief Executive and Managing Director. 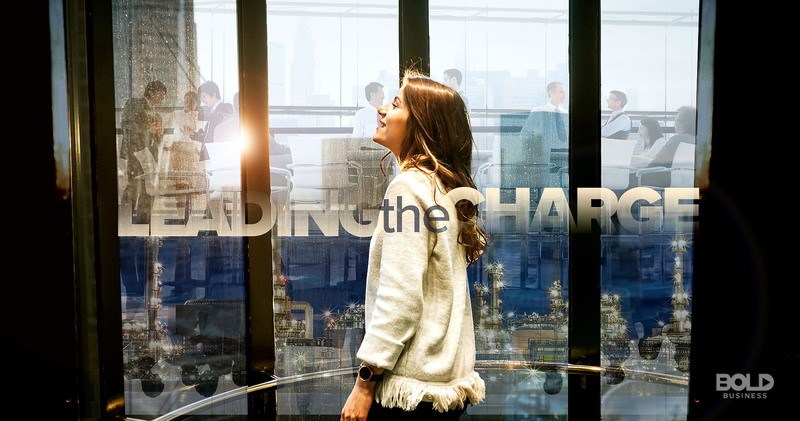 In her Annual Report for 2017, Barlow shared the company’s achievements in upholding gender diversity. Estia’s female representation across all employees is 80 percent. Additionally, Estia has more women in its executive leadership team than any other ASX200 company, with 57 percent of their senior leaders being female. 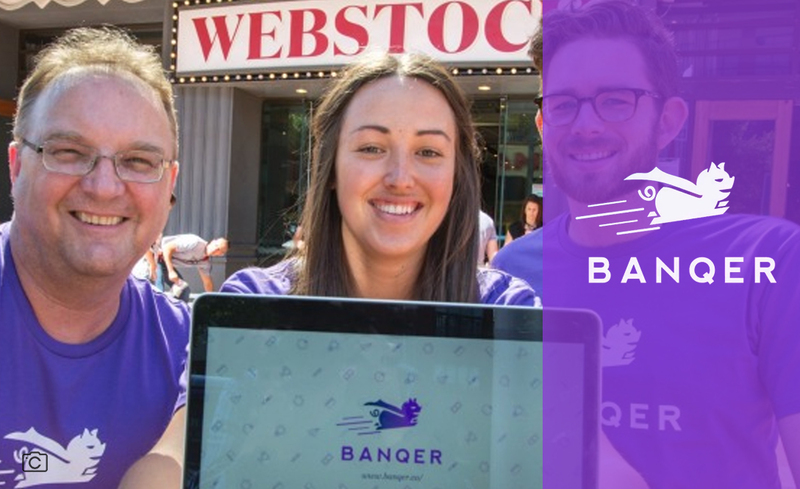 Banqer was given an award as the Hi-Tech Start-up Company of the Year 2018 in New Zealand. Back in 2015, the company won the Best Innovation in Show Award from Afiniation FinTech Showcase in Sydney. The reason for this is because of the platform’s mission to bring financial literacy to young people. Founder and CEO Kendall Flutey sees these citations as icing on the cake. The company was brought about by her aspiration of dispelling women’s outdated views of the tech sector. Indeed, women can contribute so much in the field of developing. Hence, this young tech entrepreneur is encouraging others to follow her lead. Gender diversity doesn’t only benefit the company’s culture. Equality in gender can also future-proof the business. Research shows that companies with more female leaders are 20 percent more innovative than companies with all-male leaders. 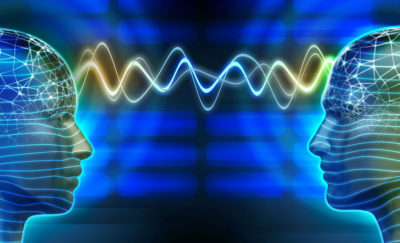 Notably, a female brain has higher connectivity between the brain’s left and right hemispheres. This neurological composition allows women to be more intuitive and analytical. On the other hand, a man’s brain is hardwired to take action and execute tasks. The stark differences in behavior and leadership styles between men and women are complementary. When harnessed accordingly, both leadership styles of men and women can help businesses address a host of issues and bring more benefits to the workplace. Hence, why not start by taking a bold collective step in having more women in the C-suite of existing companies?